Historians have identified the successive owners of Calon since the 12th century, with the Gascq, Ségur, Dumoulin, Lestapis and Gasqueton families being among the most recent and best known. 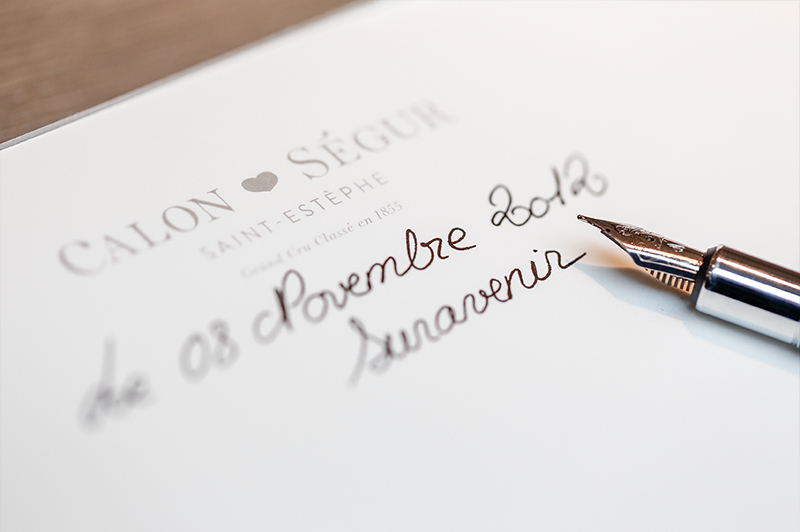 In 2012, the Gasqueton family sold Château Calon Ségur and Château Capbern to Suravenir, a subsidiary of the Crédit Mutuel Arkéa group. Jean-Pierre Denis, its chairman, formed a partnership with Jean-François Moueix and his son Jean, the owners of the Videlot group. Together they have conducted renovation works worthy of Calon’s prestigious heritage.